The Consultant was very clever and told the Selectman an outright deception. He said his company was not receiving any money from the government. Of course, his clients will be receiving huge tax ‘goodies’ and even grants and deferred loans. Back in 2008, when even government money was tight; Rochester Electronics wanted to install solar panels and found out that it would not be feasible unless the company received a large amount of breaks from the government. Of course, in the solar farm proposed for the Common Pasture, if the project is approved; the consultant would receive his ‘cut’. If this dangerous precedent is allowed to proceed – what will stop other farmers always short on money to not install their little ‘kitty’. It is clear the Pikuls don’t care about the historic nature of the Common Pasture; nor the ramifications of their decisions; nor the terrible impact on agriculture and tourism in our area. The New Gentrification normally don’t. “It’s my private property, I can do what I want” is a call from a bygone era when belching factories would be built in residential neighborhoods spewing fumes and pollutants on the abutters. The Supreme Court has upheld the right of a community to protect itself from the negative impacts of a single homeowner. I hope that if the selectman make the foolish mistake of approving this project, the appeals won’t have to go that far. There is no benefit to Newbury for this installation – the side effects of their decision will guarantee a negative in their legers. The specious argument that the energy generated will help the locals feel greener is a ludicrous benefit at best. Their electricity rates will be unaffected whether there was a solar farm or no solar farm. 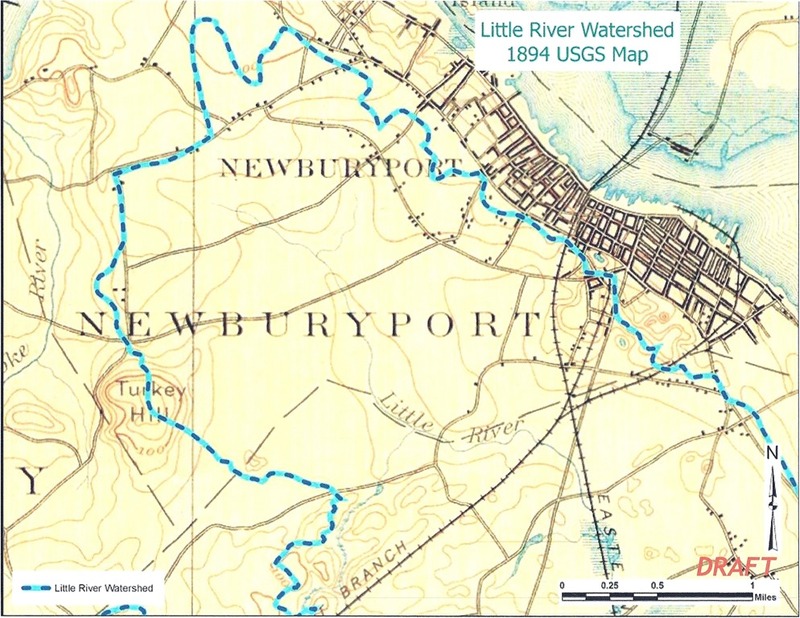 Newburyport tried to zone for 22 wind turbines so they would cover the Common Pasture; it took dedicated citizens to stop this madness from happening and I pray the citizens of Newbury make the same effort. The Common Pasture has been cited as one of the most endangered open areas in our state and is of prime interest in preserving due to sensitive habitats. The Great Marsh will be impacted from degradation from this solar farm and when the floods come and the natural degradation of the encapsulation occurs; severe damage to the environment. Citizens who care about the global ecology need to fight to save our local environment. As the slogan has been for years for environmentalists, Think Globally, Act Locally. 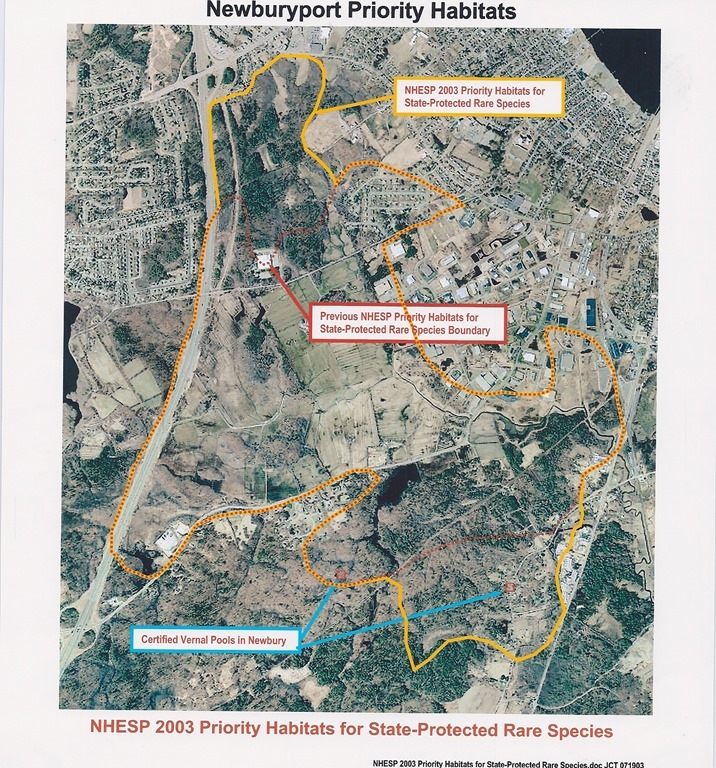 Those who want to save polar bears and tigers need to start in their own backyard saving the endangered creatures in the upper Little River Watershed! If no action is taken, it will be more than just one solar farm and the domino affect will seriously impact our region. This entry was posted in Agriculture & Farms, Businesses, Conservation, Developers, Eco-tourism, Ecology, Economics, Education, Environment, finances, Flooding, Health and wellness, History, Landscapes, News and politics, Planning, Preservation, Preservation History, Quality of Life, Real Estate, Tourism, Trees, Watershed, Wildlife, Wind turbines. Bookmark the permalink.